Many federal employees will feel even more pain from this partial shutdown beginning tomorrow. That's because hundreds of thousands will not get their first paycheck of the new year. Count FBI agents among that group. The agents are working without pay and will miss their first paychecks tomorrow. The Federal Bureau of Investigation Agents Association, which represents FBI field officers, called for the shutdown to end. The group warned the shutdown could indirectly jeopardize security clearances for some agents. If some FBI employees are unable to pay bills, their personal credit could take a hit and delay or block a clearance check. If the shutdown continues, the Agents Association warned that it could affect critical operations. 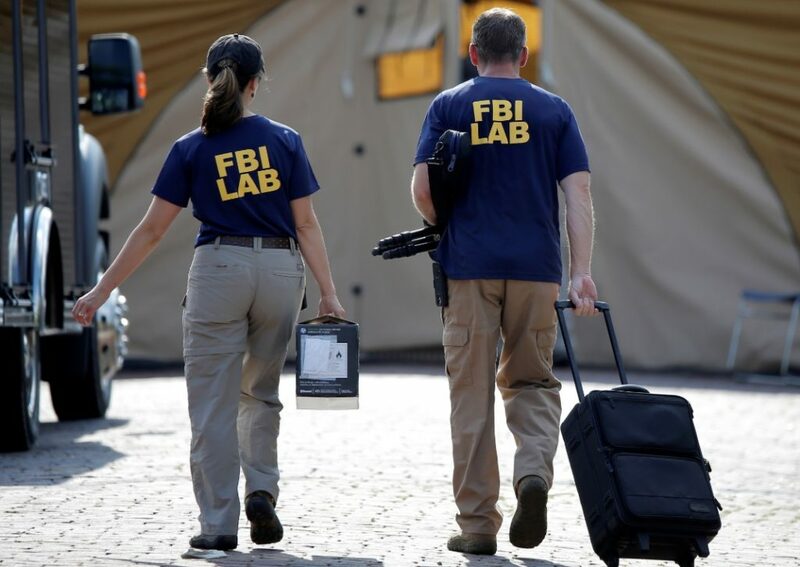 The group says that it could keep some agents off active duty and warned that it could also affect the FBI's ability to recruit and retain the nation's top talent. Before that statement was issued, we spoke with the wife of an FBI agent in his 17th year on the job. He's nearing retirement from the bureau. We're definitely in a savings mode right now, so no extra expenses. I have canceled some subscriptions. Our son Colin, who is 14, is supposed to have braces, and we had to postpone that a month, because who knows where that down payment might need to be used at a later time. There seems to be this current of people who think this is a vacation for federal workers or that, yes, they will eventually get paid, so why are you complaining? But it's terrifying not knowing when you're going to get paid. And here's another consequence: The National Transportation Safety Board, which investigates accidents around the country soon after they happen, has had to indefinitely delay a number of those investigations. Because many National Transportation Safety Board workers are furloughed, the agency has not yet investigated 12 recent crashes in which 22 people died and at least 15 others were injured. That includes two fatal railroad accidents, a highway accident that killed seven people and crashes with small planes. The agency says that it will investigate those accidents, but only after the shutdown ends.